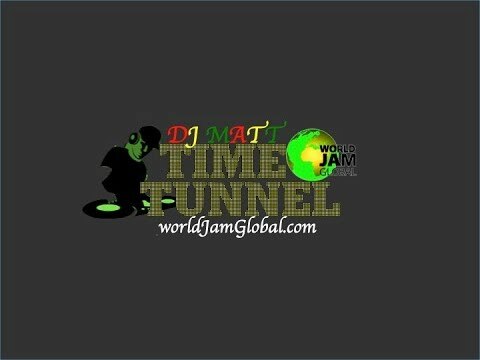 World Jam Global is an internet radio based in London with dj's from around the world with the sole purpose of promoting good Reggae, R&B, Soca, House and other genres of music in a global format which music should always portray. This is one of the reasons we proudly acclaim that the content broadcasted by our web-radio and the content displayed on our website is suitable for everyone, no matter of ethnicity, gender, age, geographic location etc. Our programming has been compiled with you the listeners and viewers as our biggest critic.